Somehow Augusta attracts just the nicest people. Take this week as an example: it was a quiet day with only one check-in expected. Also, fairly grey being at the onset of winter, but as soon as David and Ruth Aird checked in, they brought with them a sense of warmth and light. The highlight of their stay was to have them for dinner in the African Kitchen and they both delighted in the goodies which we brought for them! This week we made a REAL breyani, the royal kind with sultanas, almonds and saffron milk. They loved it. And we loved having them. To make things even more special was when they revealed that they do a travel show for a Scottish radio station and that they wanted to interview us right there and then. We were flattened and quiet flattered. Ruth is a pro. She has a radio voice: calm, measured and very beautiful. And she asked great questions about Augusta the person, Swellendam, the decor, the food and of course the wine. 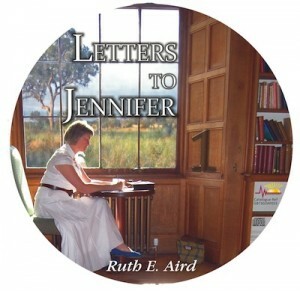 The best bit was when Ruth presented us with a copy of her audiobook “Letters to Jennifer”. This is inspiring stuff, dealing with the sovereignty of God, free-will, election, predestination and spiritual choice. And she reads it, which is a bonus. Oh that voice!!! 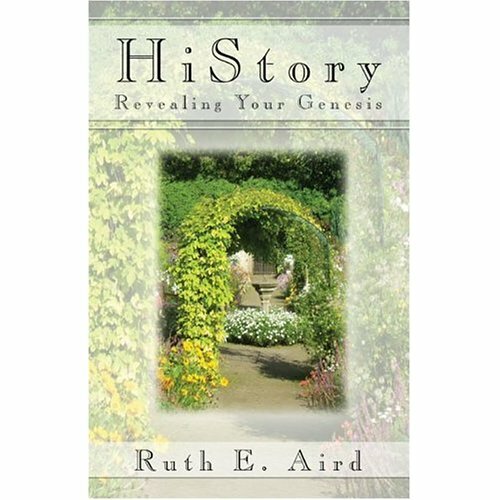 Ruth E. Aird is a community nurse in Scotland. She studied at the Institute of Biblical Studies in Edinburgh before writing Letters to Jennifer. These letters are crafted out of her own experiences in getting to grips with the Word of God. She is also to be heard on a weekly radio programme Heart of the Matter, Black Diamond 107.8FM.